Customer Char is a designer chair with both style and comfort. Stool comes with extra firm support on both backing and seat. 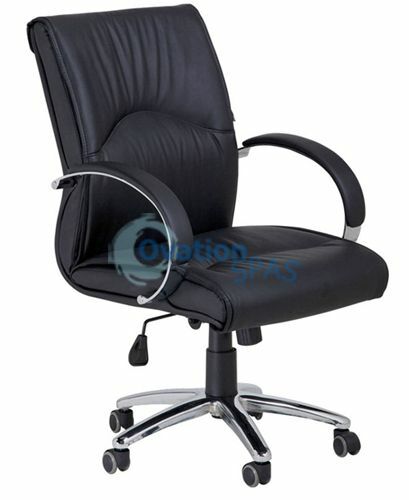 Customer chair is perfect for any nail salon.